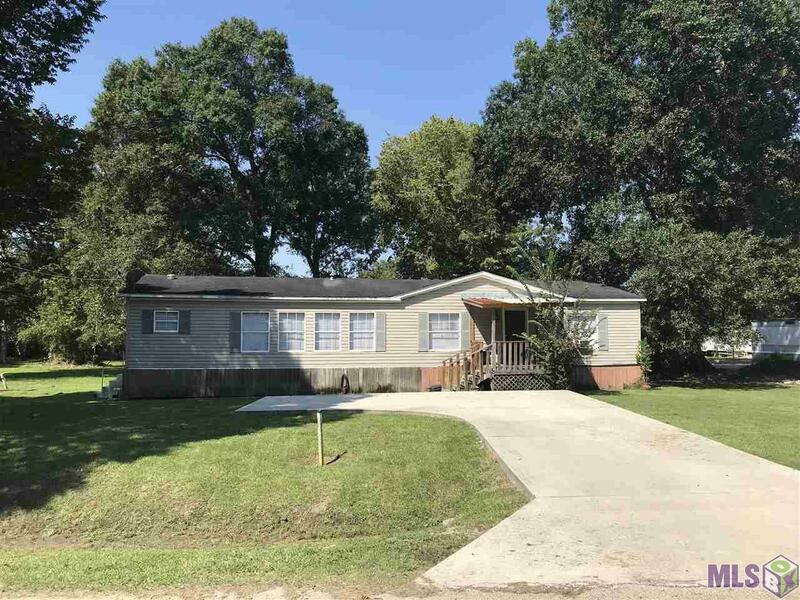 Beautiful lot with double wide mobile home with concrete driveway. 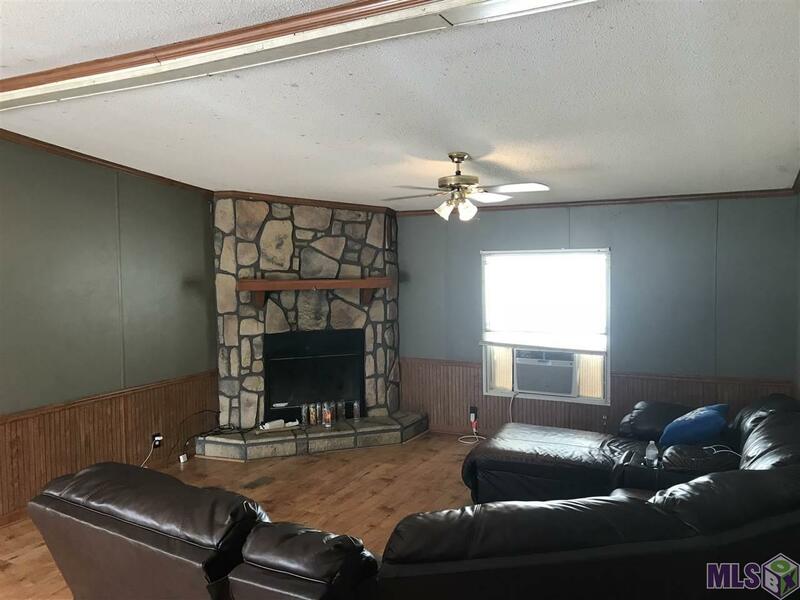 3 bedrooms, 2 baths large kitchen/dining area and family room. Large master suite/bath & closet. Schedule your tour today. Property consists of two lots. 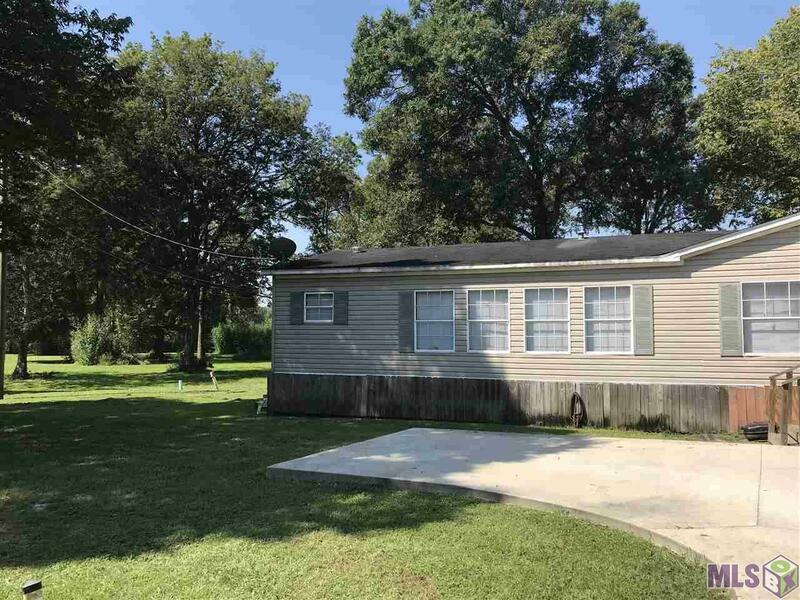 Mobile home sits on one lot and there is an adjacent lot to the left that borders the bayou. 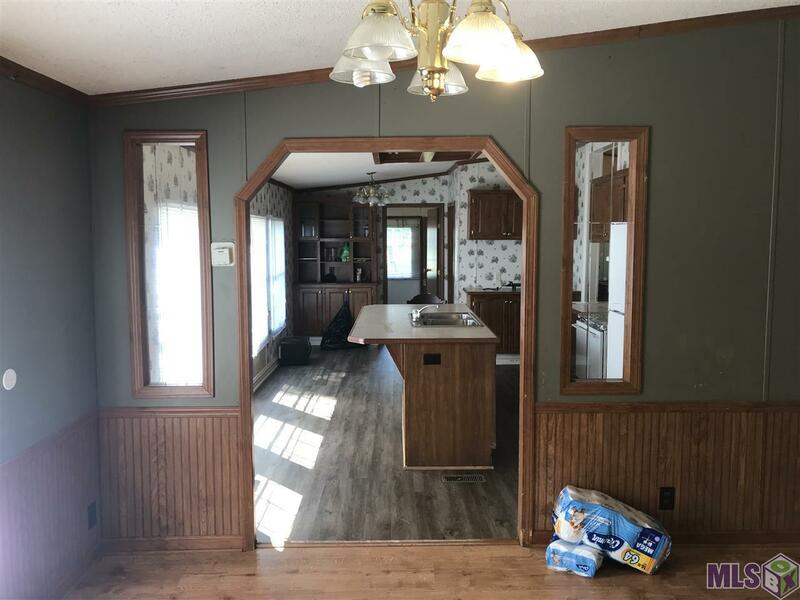 Seller will sell Mobile home for $100,000 and separate lot for $75,000 if buyer wishes to purchase separately.